Guest speaker, Todd Rowe, MD, MD(H), CCH, DHt will host this live stream webinar. Presentation will be followed by a Q&A session. Homeopathy is one of the most versatile forms of natural medicine and can be an asset to any type of practice or clinic. Like many practitioners, you may be curious about the foundational basics of homeopathy and how this unique and gentle form of medicine functions in the body. 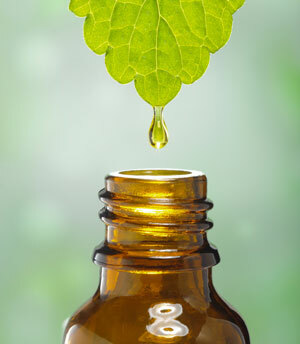 The broader practice of homeopathic medicine and related topics such as balancing, picking ingredients, etc.